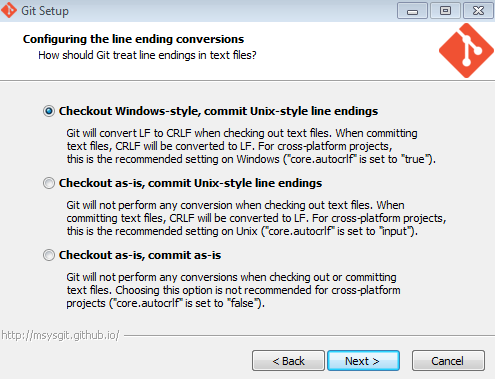 It is easy to develop offline or when traveling using Git. 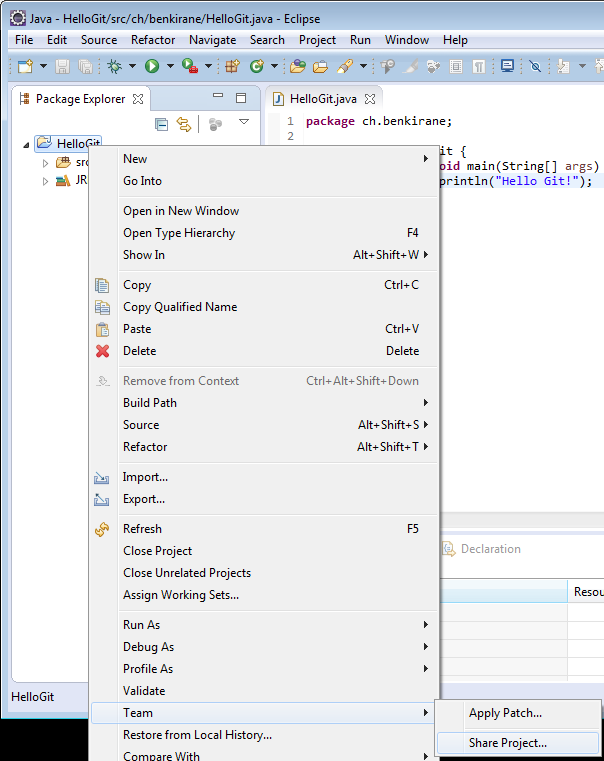 Neither a central server or an internet connection is needed to commit the code changes. 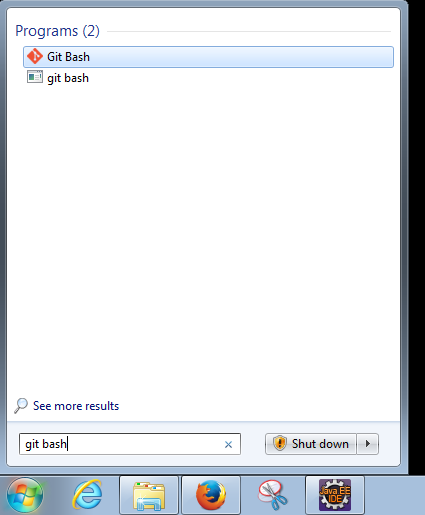 Git is faster than Subversion. 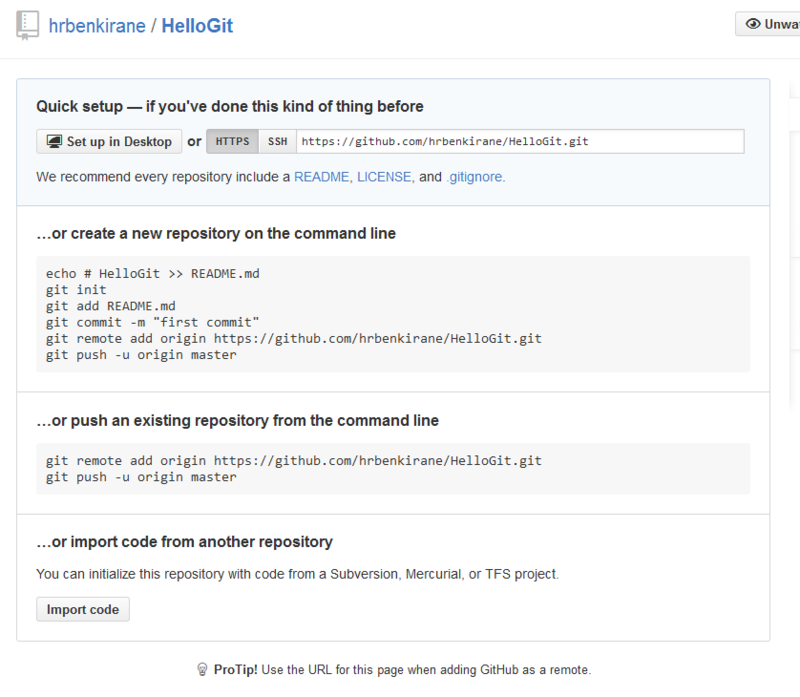 Git is well documented and has a strong open source community. 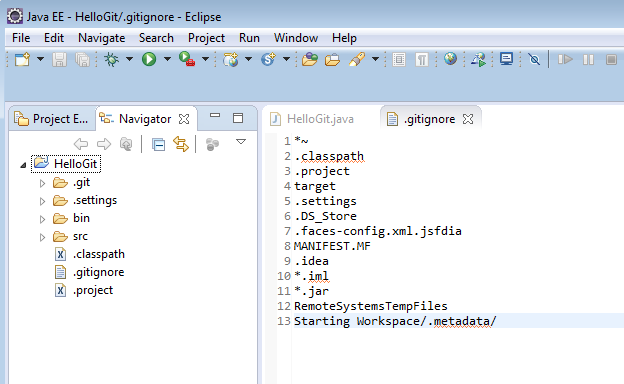 In this article I will show you how to integrate Git in your Java Project. 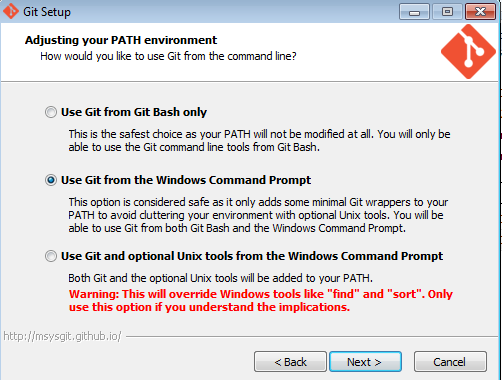 If you are running a Windows machine, you can download it for free from git-scm. 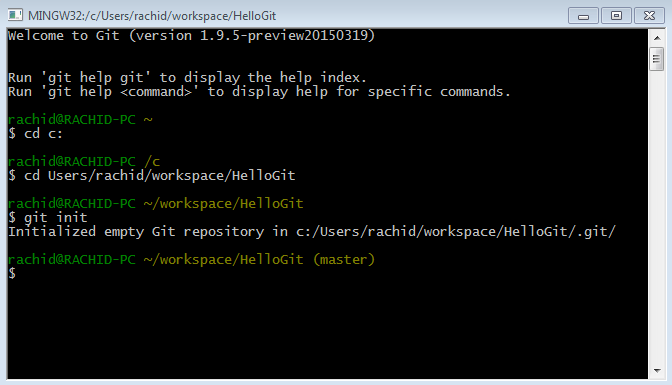 Git has an embedded version of the Bash shell from Linux, which we will use to create our repository. 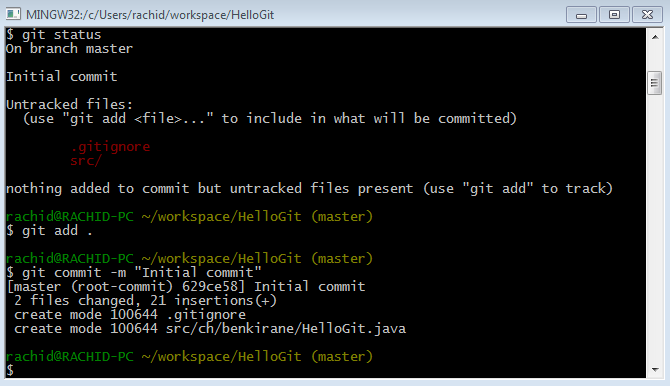 After installing Git on my machine, I use the Git Bash terminal to navigate to the Java project HelloGit directory. A repository is physically a special .git folder. 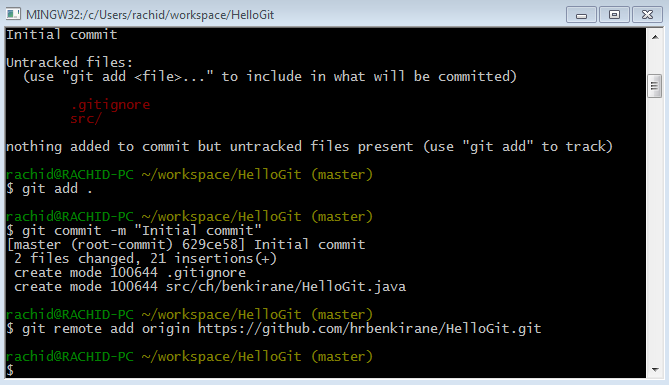 Git will read this file and skip the files and folders I listed inside it. 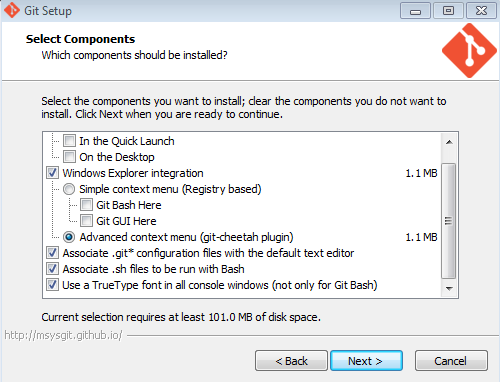 This is often necessary when you work with temp or personal files that we don’t want to commit in the repository. 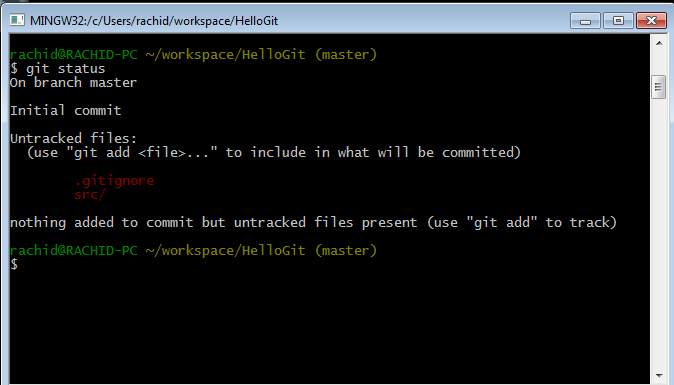 To add files to the repository we use the git add command that tells git that we want to take care of this files and check them for future modifications. 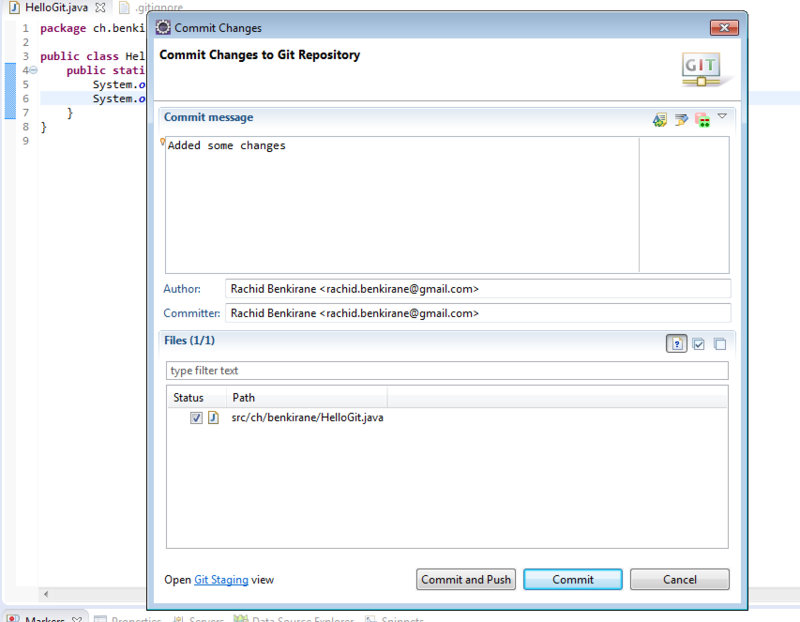 To have a central repository where all developers can push their changes to it, we create a remote repository. 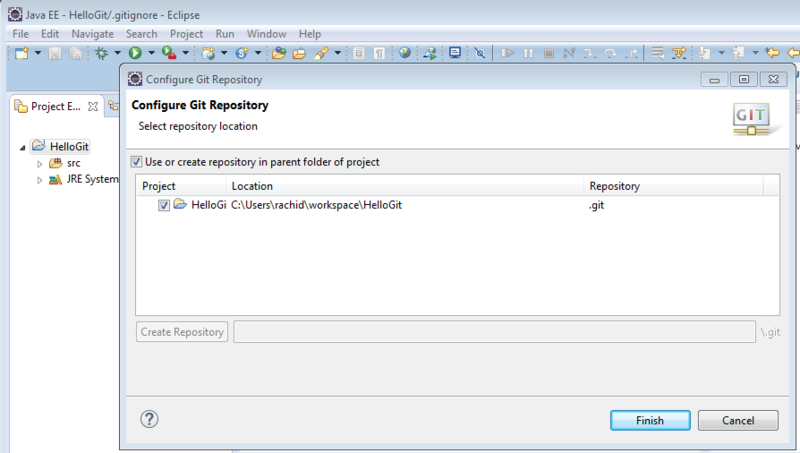 A remote repository is nothing other than remote copy of the same Git repository we created locally. 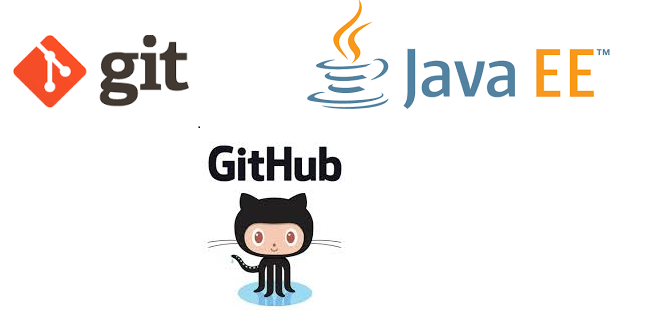 There are many services that offer room for Git repositories like BitBucket, GitLab or GitHub. 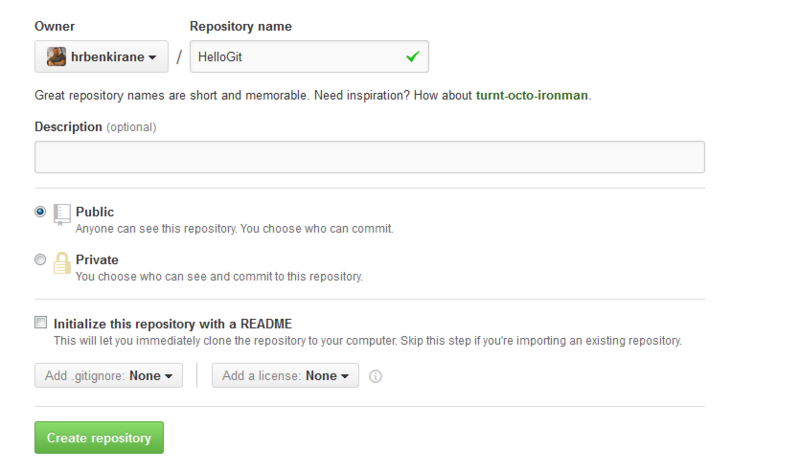 In this tutorial I will use GitHub.